Treat Your Mom To Our Mother's Day Bundle! 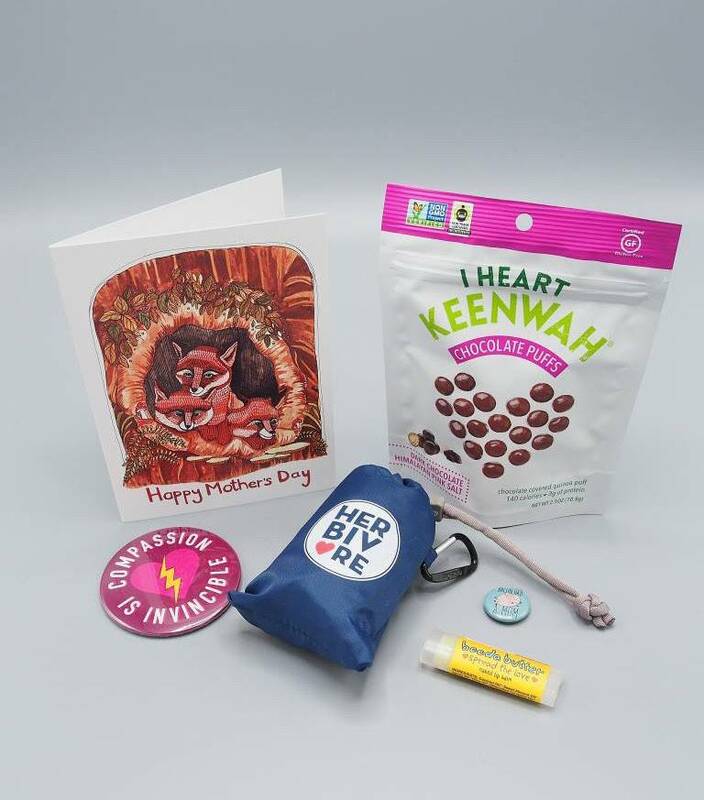 Mother's day is just around the corner, so we teamed up with I Heart Keenwahto bring you the perfect gift bundle. Take a moment to show all the caregivers in your life how amazing they are by showering them with love, cuddles, and this sweet gift. P.S. Don't forget all the fur baby moms out there! All this fabulousness for just $20! Order yours today, but hurry, supplies are limited and Mother's Day is May 14th.